Zion Technologies is an end-to-end service provider in the realm of order management solutions for corporations. Over the years, we have serviced some of the world's leading telecom and cable operators. Zion has a strong base in Hyderabad, which is the major IT hub of India. 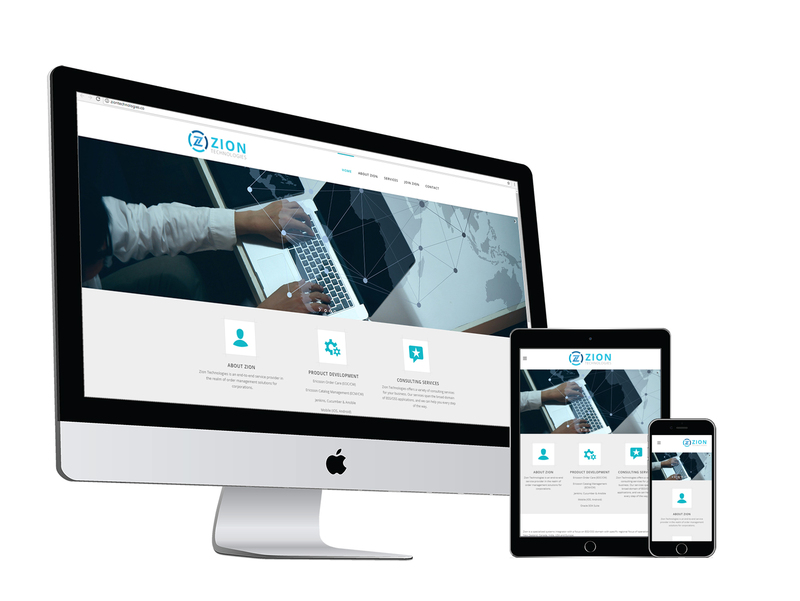 The founder of Zion comes from a company that employed over 50 full-time staff members, making for a best in class IT infrastructure, capable of handling small and large-scale projects. Zion is headed by a software engineer with more than 2 decades of experience with systems integration & product engineering. We are a knowledgeable, hands-on senior management team with a distinguished track record of over 80 years combined experience in product engineering and related IT services.